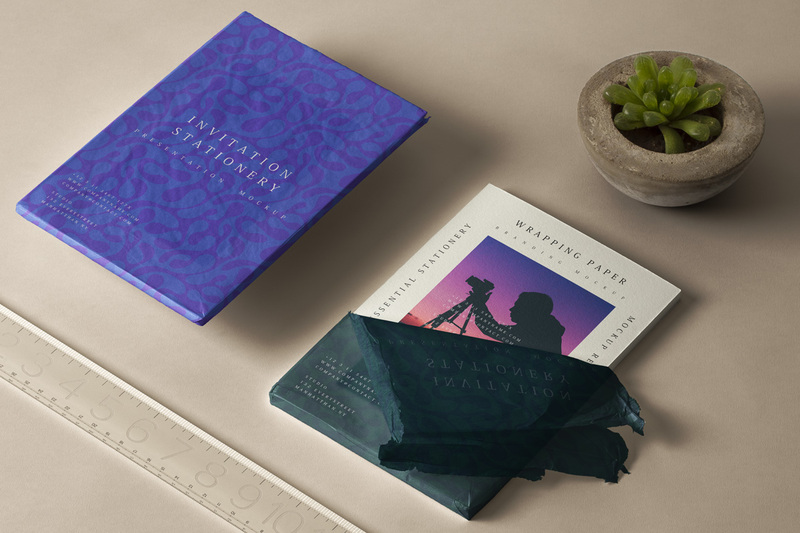 A mockup psd showing two books with paper wrappings to place your design. The PSD file allows you to change all colors and designs. 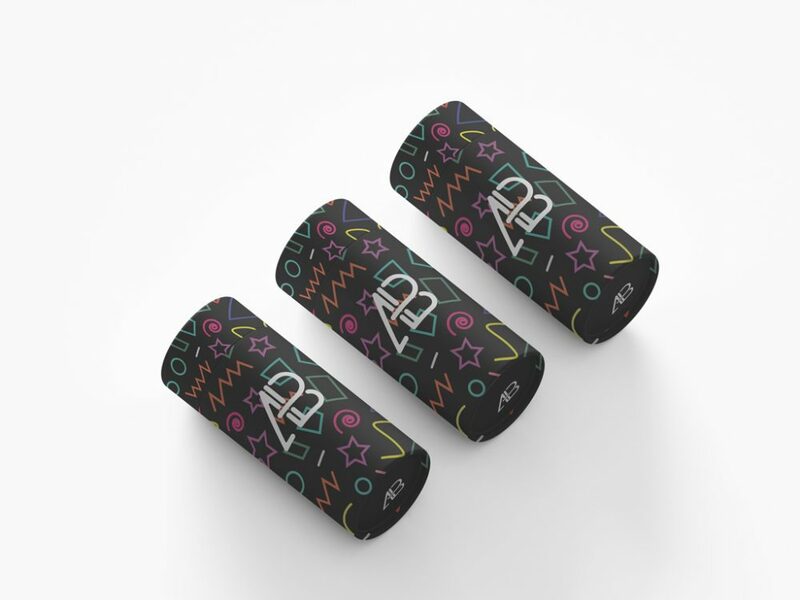 A photorealistic smart layered mockup of paper tubes. 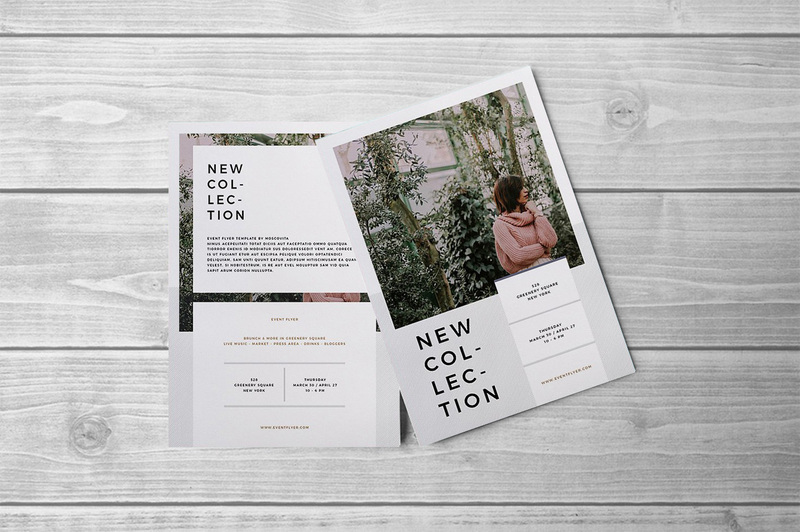 Print-ready PSD file with customize options with your branding. 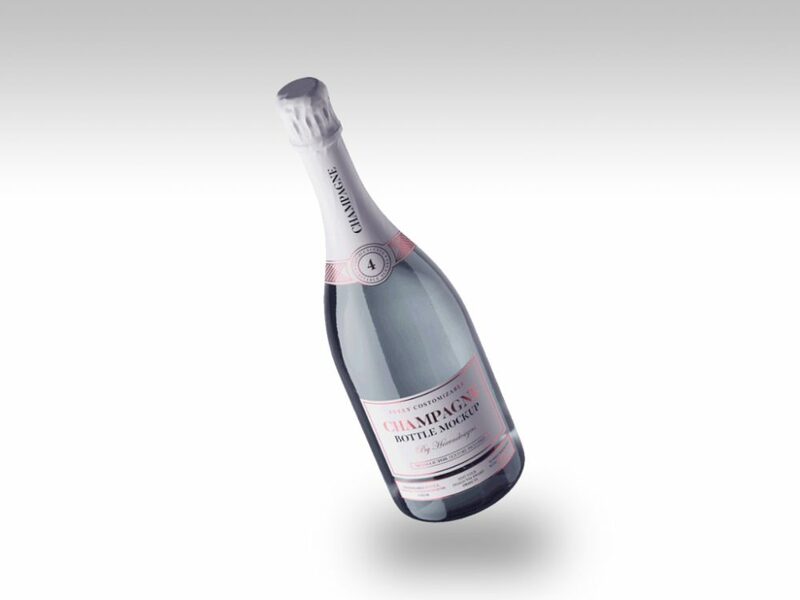 Fully customizable mockup psd of a floating champagne bottle. You can change all colors of all parts including the branding. 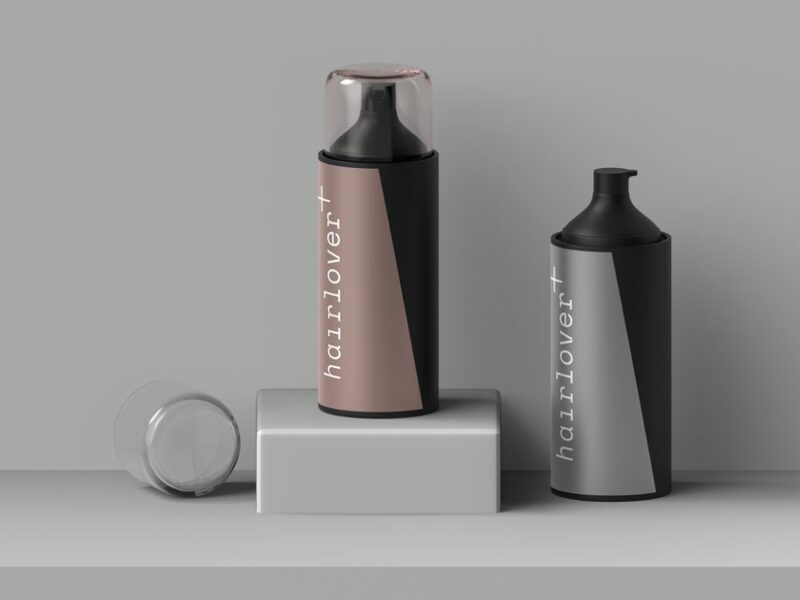 A real render mockup scene showing two hair foam bottles with caps. The mockup comes in two PSD file versions, both can be customized with smart object layers. 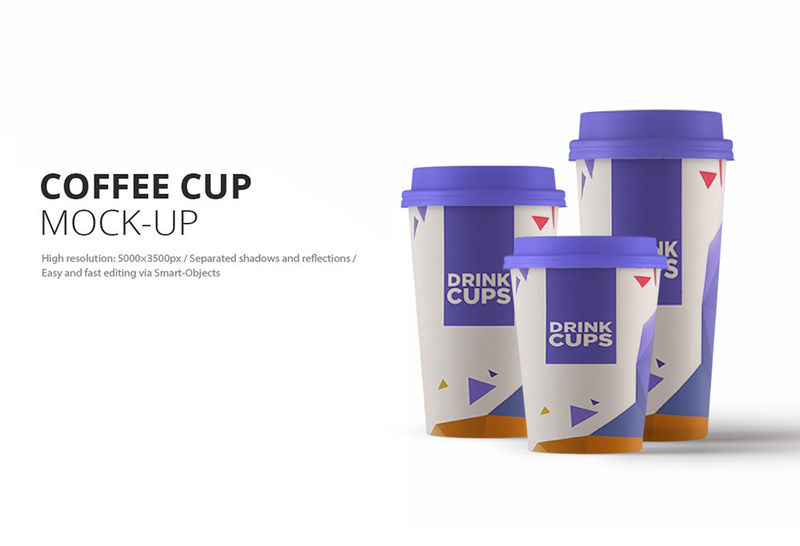 A simple paper coffee cup with plastic lid mockup for your presentation display in a photorealistic look. You can change the print design and background color to match your brandings and theme. 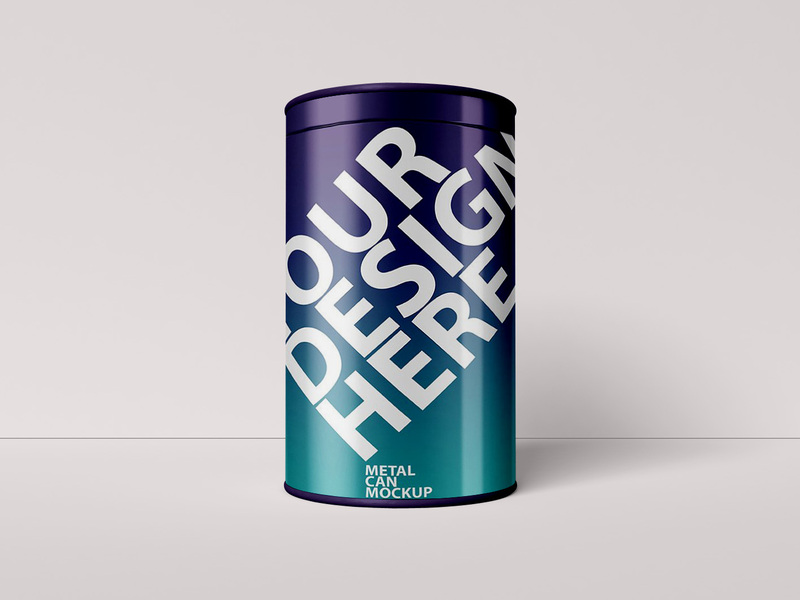 A realistically rendered mockup of metal can for food packaging display design. You can use the smart layers to change branding and colors. 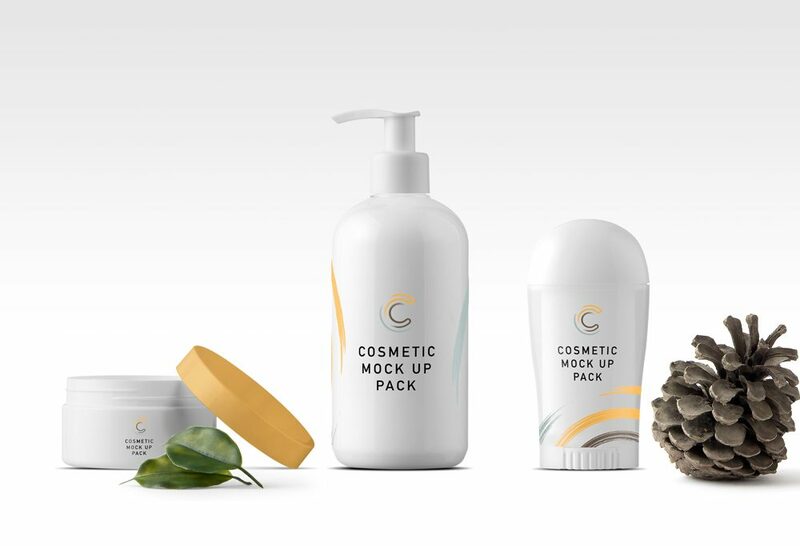 Cosmetic packaging branding mockup generator set includes a dispenser bottle, a cream box and a roll-on stick to customize your scene. Also added bonus an abstract, hand painted background and an organic pattern from Samolevsky art, and a macro fruit & vegetable texture. 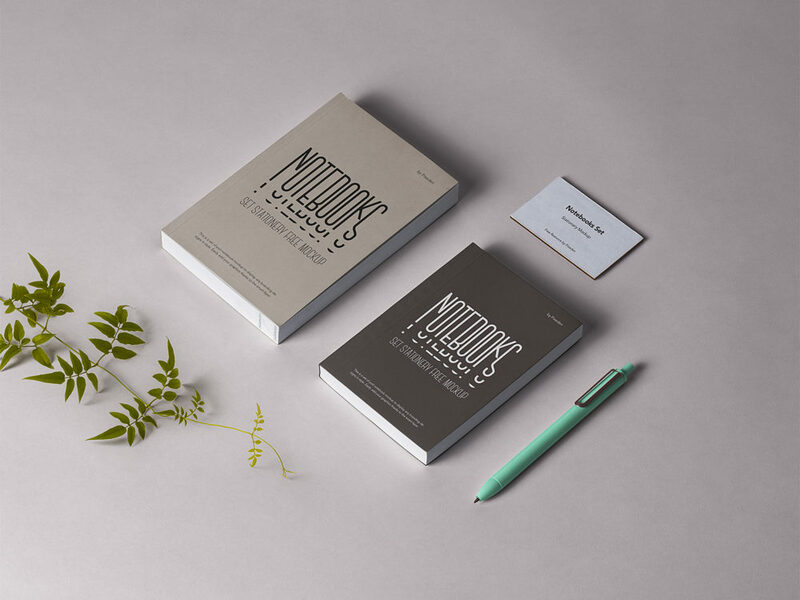 Photorealistic two psd notebook mockup set featured with stationery items such as a psd business card and colorful pen. You can add your design and change colors with the smart layers. 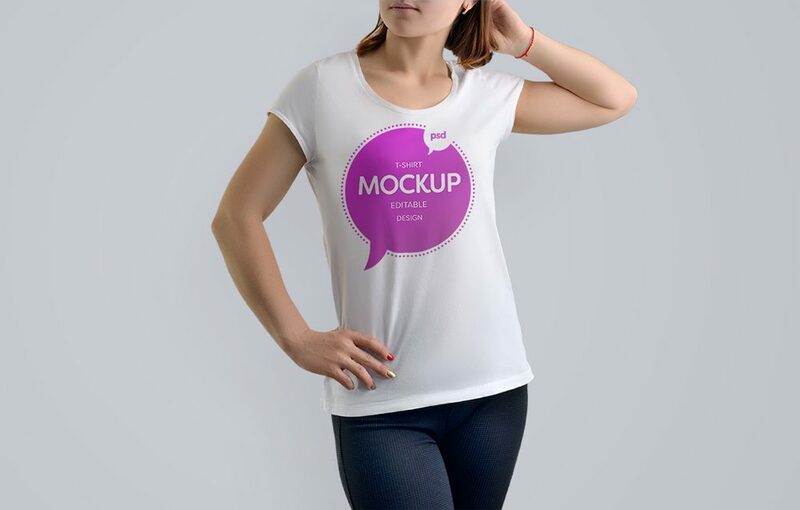 A free mockup from premium apparel bundle that shows a girl wearing a white t-shirt with prints. Well organized layered PSD file with smart objects. 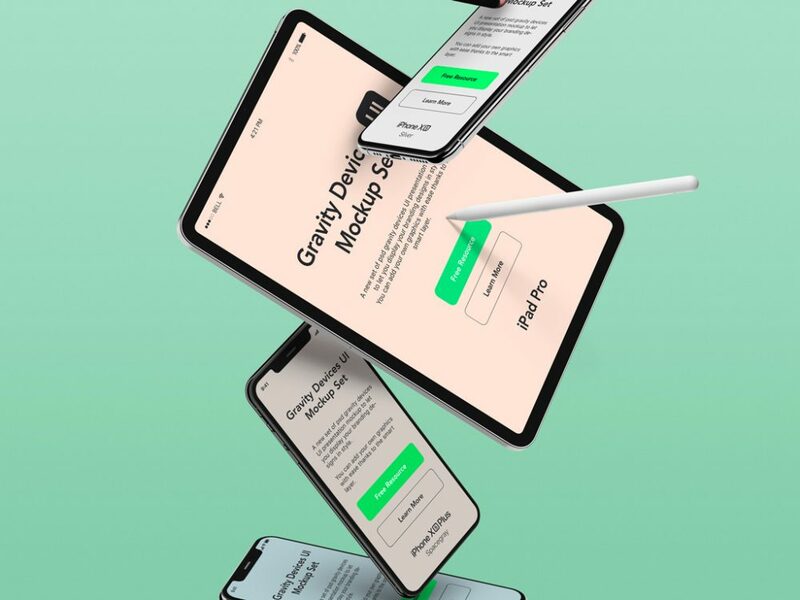 A detailed mockup showcase showing a floating iPad Pro with Apple Pencil and iPhones. Fully customizable with easy to add your own graphics thanks to the smart layers. Today's freebie is a set of realistic flyer mockup designed to draw attention to your business, event or a new product. You can use the smart layers to change branding for your promotion. 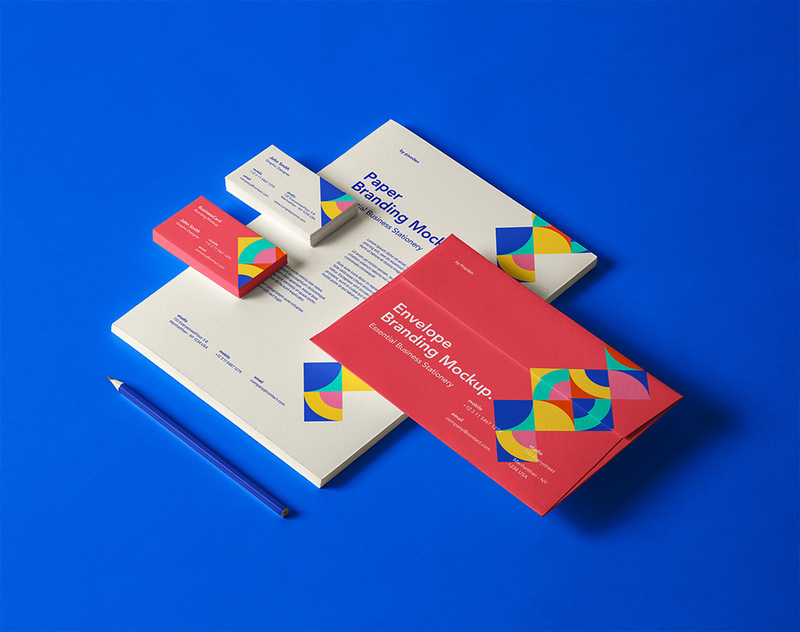 This branding kit includes five amazing mockups showing stationery material, boxes, business cards and more. The download comes with five layered PSD files, all customizable with smart objects. 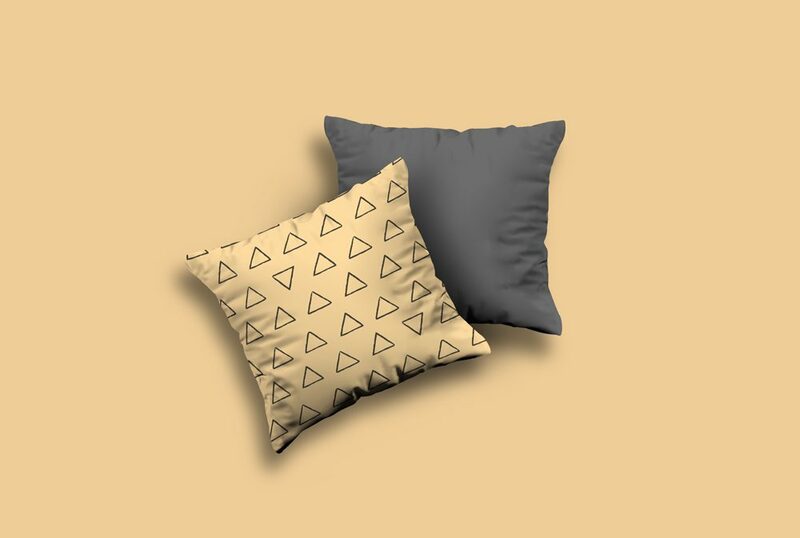 Elegant mockup of two pillows fabric display created completely layered PSD file. You can use the smart objects feature to change the patterns and colors. 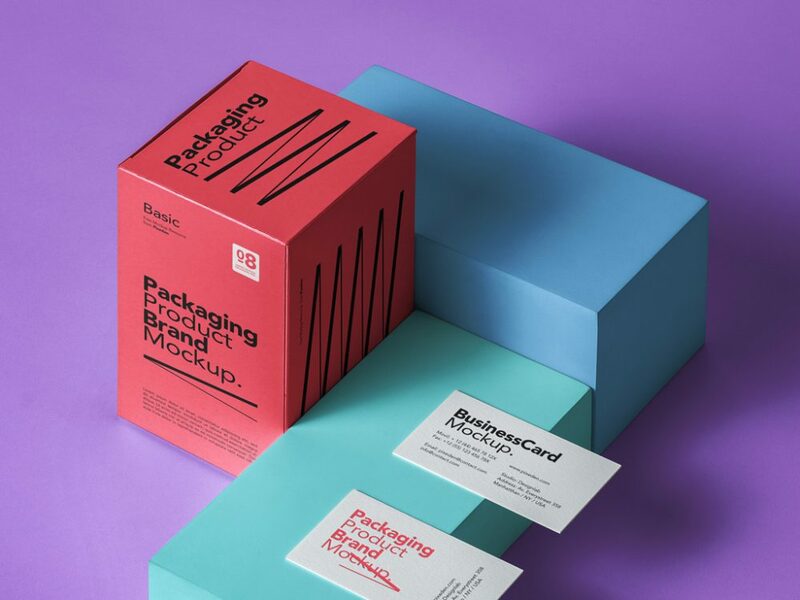 Packaging PSD Mockup with boxes and business cards to showcase your product and brand design in style. Print-ready PSD file with changeable colors and branding graphics with smart layer. 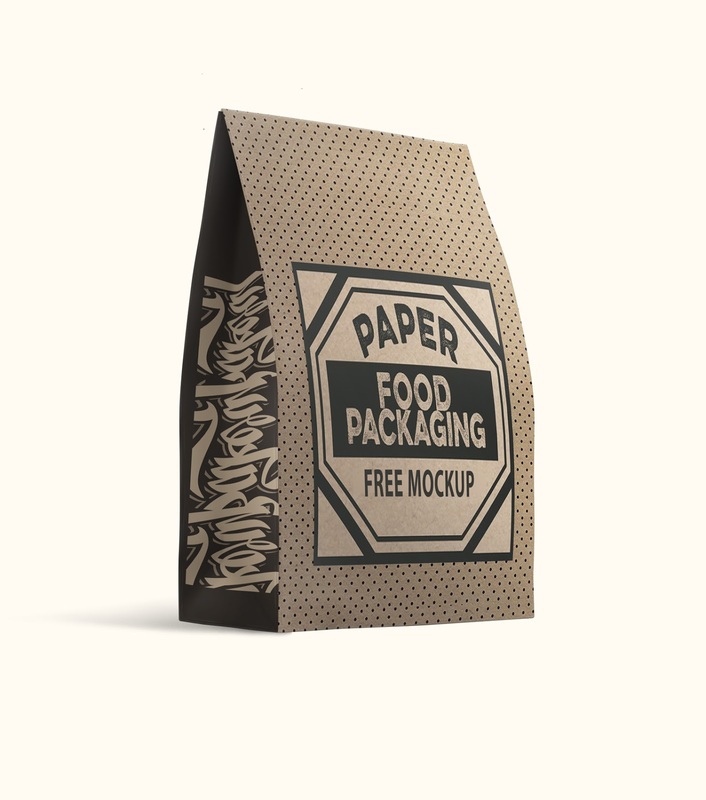 A high-resolution paper food pouch mockup PSD you can use to make best presentation of your designs. This pouch packaging mockup is ideal to present and promote different types of food like bakery and groceries.